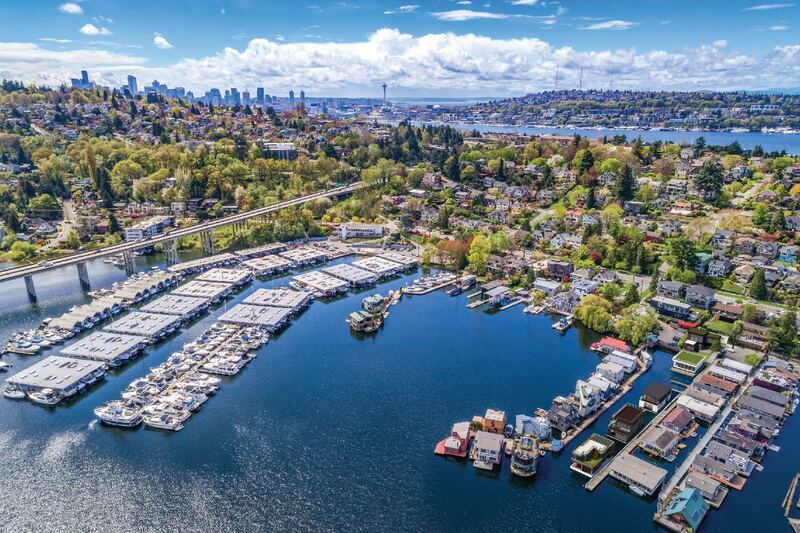 Buy a piece of the Lake in Seattle! 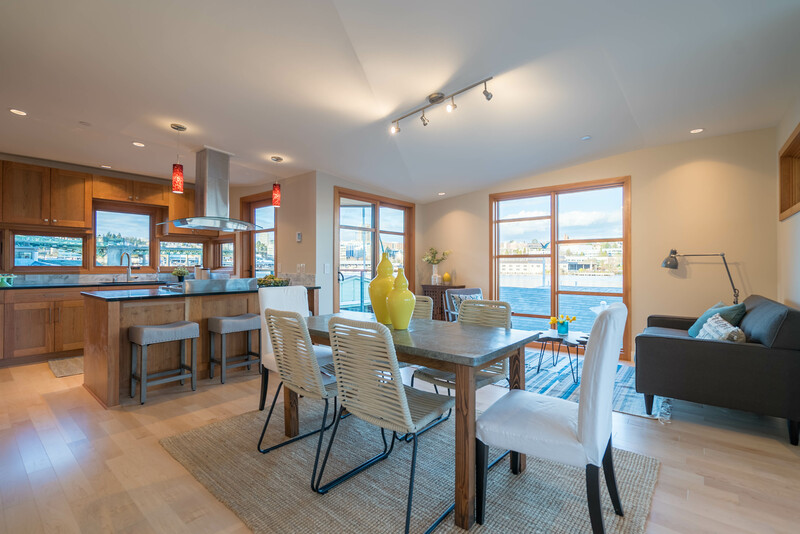 Not ready to jump all the way into Seattle floating home living, but still want to get your feet into the Seattle floating home water living real estate market? 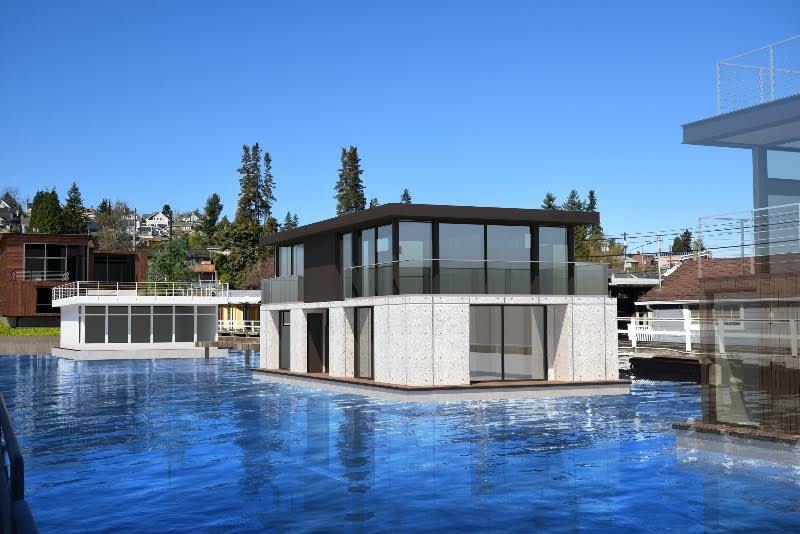 This is a great opportunity to purchase a piece of Lake Union. 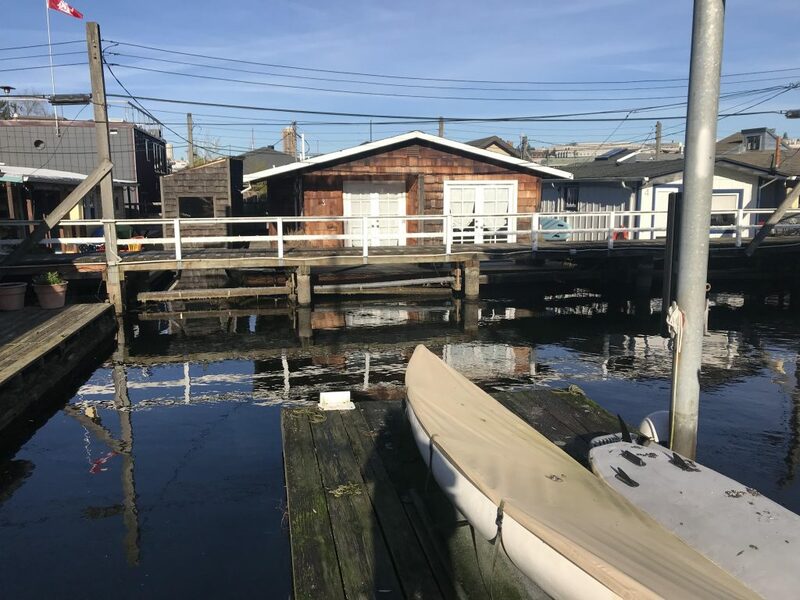 Located in the eastern arm of Lake Union in Portage Bay, this Seattle houseboats slip currently leases to a tenant floating home, but the possibilities are endless. It’s a great investment on a wonderful co-op dock with a parking spot included! You can purchase the slip as an investment, collect rental income, and own a coveted parking spot all while enjoying the investment benefits of Seattle real estate appreciation.